A new business in the Mahoning/Columbiana area on Pine Lake. 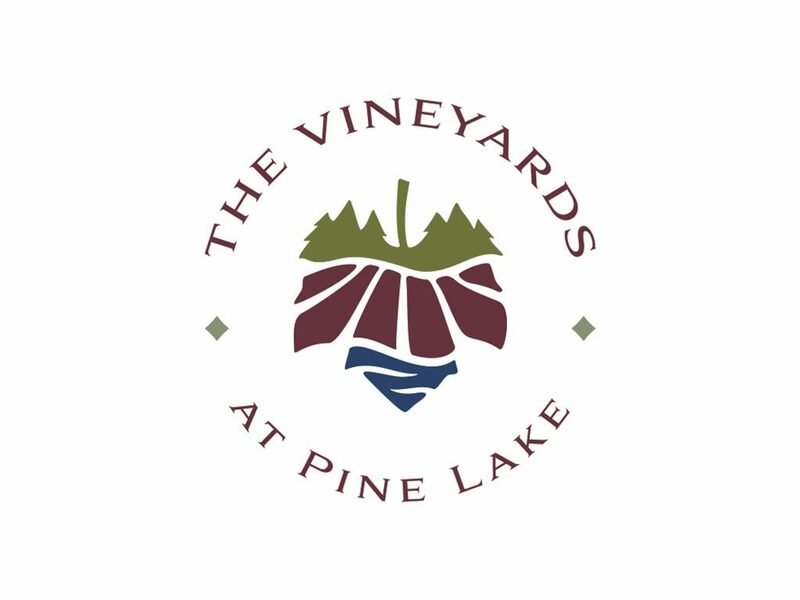 Our expansive lake front property includes an Event Center and a Tasting Room. Come enjoy breath taking views, delectable wine and wonderful food.